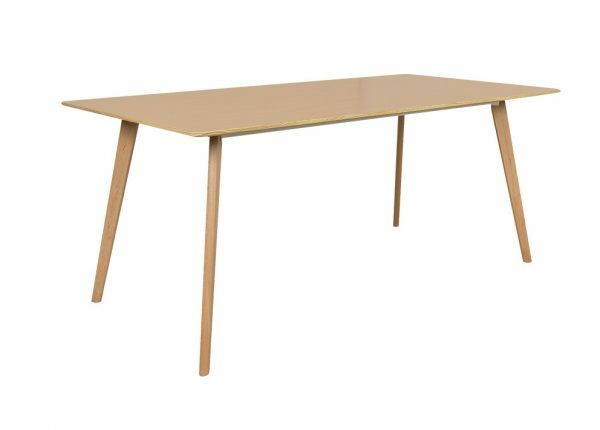 At Furniture Galore, you’ll find an amazing collection of dining tables Melbourne customers love to choose from. A dining table and chairs need to match not only each other but the room and home they’ll be a part of, which is why we’re a great choice. We have a huge range of styles, shapes and sizes for you to choose from, so you’ll always find the perfect set, and at low prices. 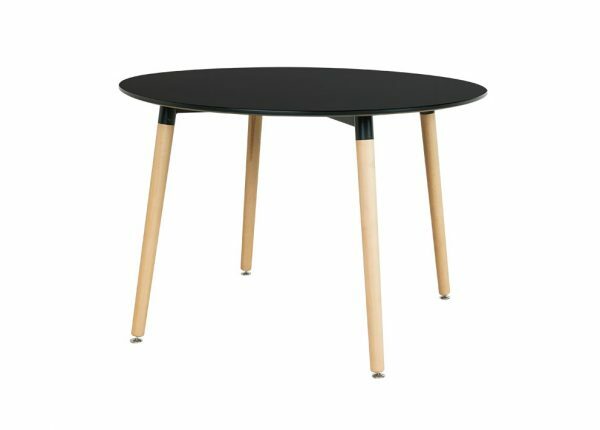 Don’t spend lots of time searching for a “cheap dining table near me” when Furniture Galore has exactly what you need. Our dining tables for sale are made from premium quality materials and come in different shapes and sizes to make sure you can find the perfect one for your home that compliments your décor and style. You can also find furniture for your living room, bedroom and home office with us, as well as lounges. A dining table set will match perfectly, making it a great choice for many people looking for a stylish and comfortable table and chairs set. All of our products are imported from top names, so you can be sure of the quality behind your investment when you make a choice. 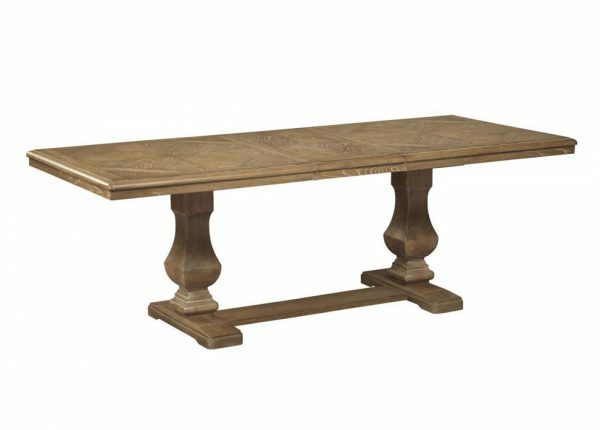 Our wood dining tables are available in different finishes and sizes, so no matter if you’re looking for something large for big meals and groups or something smaller and more intimate, we have what you need under one roof. With a cheap dining table, you can make the dining room the hub of your home it should be, brining people together to enjoy fantastic meals and create memories that you’ll treasure for years. To help with other rooms in your home, we have lounges, living room, bedroom and home office furniture, too. With seven stores and an online shop, we can help customers around Melbourne and across Australia find the perfect furniture for their home, and we have great delivery choices to make sure you get your furniture efficiently. With payment plans available to help with your finances, our website also accepts MasterCard, Visa, Afterpay, PayPal and Open Pay. Speak to our team to find out more. You can find your perfect dining table set at Furniture Galore! Contact us today, browse our collection online or visit your local store to find out more about what we have and how we can help.